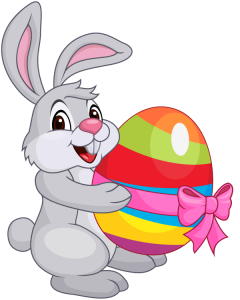 North Grenville Public Library will be closed on Friday April 19th, as well as Monday April 22nd for Good Friday & Easter Monday. Drop boxes will still be availble for returns at both branches. From all of us here at NGPL we wish you a safe and happy holiday!